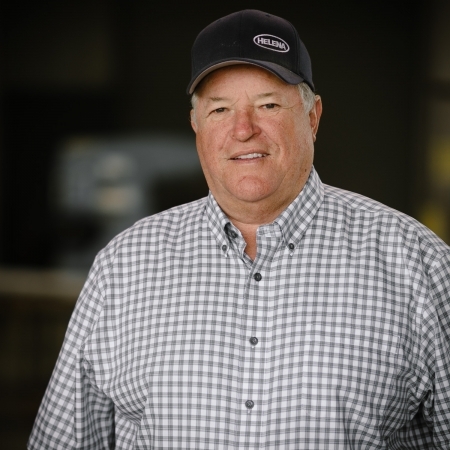 Steve and Kathy Bradford founded Bradford Steel in 1977 in a small shop in Ivanhoe, California with the fabrication of walnut trailers and general farm equipment repair. In 1984 Steve acquired his C-51 license, and began eagerly fabricating structural steel for contractors in the community. 15 years later, growing demand and request from customers resulted in the addition of pre-engineered metal buildings. More than 30 years after the opening of Bradford Steel’s doors, we have maintained a great reputation as a Structural Steel and Metal Building Outfit. The honorable reputation we have earned is a result of our loyalty to customers and work ethic leaving customers extremely satisfied. Here at Bradford Steel, our lead estimators and project managers have over 75 years of combined experience providing them the knowledge to handle almost any situation that comes their way. Our friendly and efficient office staff have maintained customer relationships for many years, proving that working with Bradford Steel is guaranteed to be a positive experience for you. 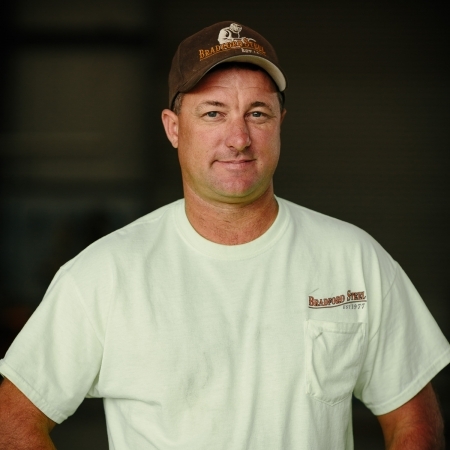 Steve began Bradford Welding in 1977 with the goal of owning his own welding shop and performing light fabrication services to the farming community. While attending COS, he was the state reporter for The Vocational and Industrial Club of America (VICA), and he traveled throughout the state encouraging other colleges to implement new strategies, promoting growth in the industries. Soon after the inception of Bradford Welding, another opportunity presented itself with the addition of steel fabrication services for new and existing construction projects. In June of 1980, the business model was changed to Bradford Steel Construction, which became the primary focus of the business. Steve did not, however, forget his roots and the local support that made this opportunity available. To this day, we continue to enjoy heling the locals in the community with a few dedicated on-staff employees in the repair/fabrication of miscellaneous farming projects. 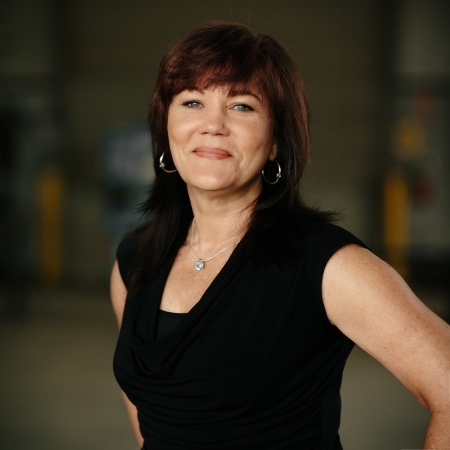 Kathy began with the company in 1980 as CFO in a small shop in Ivanhoe, California. For over 35 years, she has provided close accountability to business finances and project success. Remaining a vital strong arm of the business, Kathy has continually improved processes and work flow while instilling the importance of good, moral character. Loyalty and kindness toward others has been a key element to the growth of our family legacy to this point and for years to come. 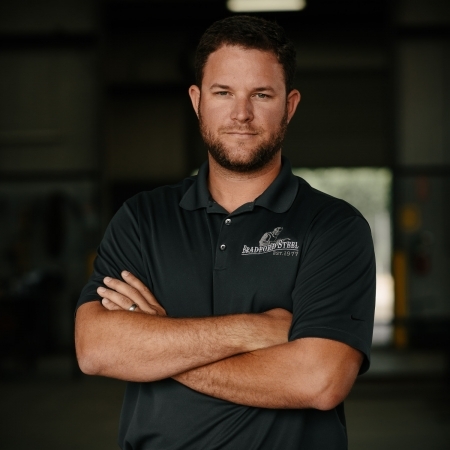 Jared has over 12 years of experience within the Pre-Engineered Metal Building Industry & steel fabrication shop. As a Project Manager, Jared has been on the design team for several intensive design-build projects with various architectural design firms and metal building manufacturers as a consultant. His strengths are developing a strategic plan to combine building efficiency, constructability, and value for the end user. With his Cradle-to-Grave project approach, it has proved successful in providing a Best-in-Value solution for our clients. For over 10 years, Randy has served as liaison between project engineers, architects & steel detailers. One of his tasks is ensuring all communication, from design through project completion, is seamless. This is a vital process, and one of many contributions to producing a successful project. Russell has climbed the ranks from fabricator to Lead Foreman, spearheading multiple military, educational, & Industrial construction projects specializing in structural steel erection. 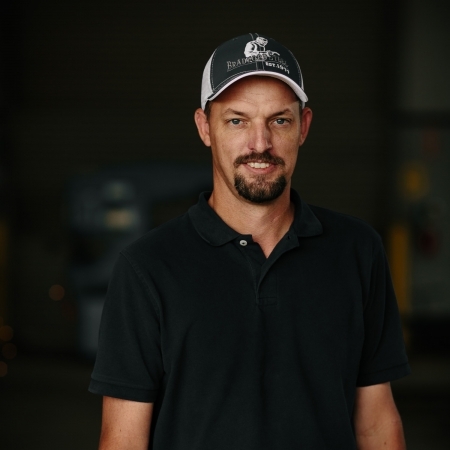 With over 18 years of management experience with technical field installations, he has the experience to get the job done, and motivate the field installers along the way. 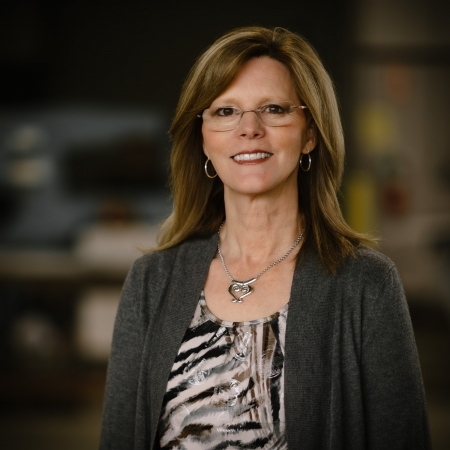 Andrea has been a valuable team member at Bradford Steel, Inc. for over 10 years. 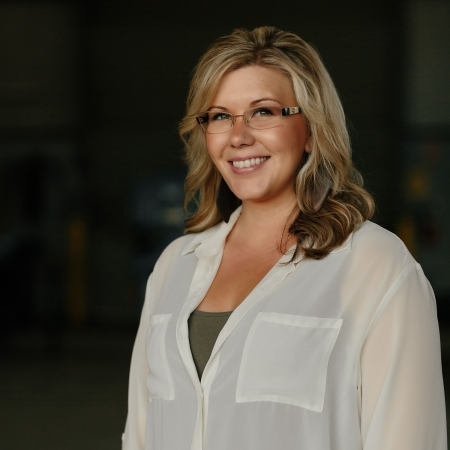 Her impeccable customer service skills and the valued customer relationships she has maintained over the years have greatly attributed to the success of Bradford Steel. Over the last decade, she has gained extensive accounting knowledge that have made her an extremely beneficial asset for the company. 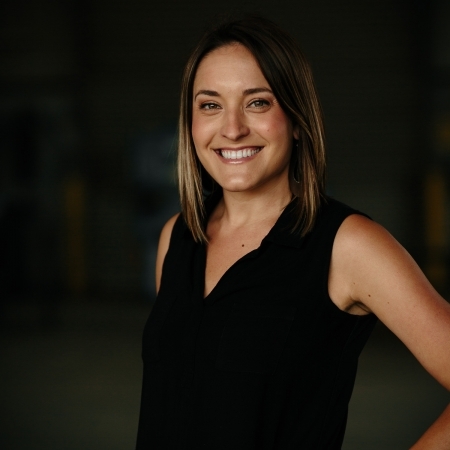 Beth began her employment at Bradford Steel in 2014 following her work for Tulare County Office of Education in the mental health field. Her experience with special projects has transferred smoothly to the construction field, allowing her to assist with the further use of technology in our office practices, and provide support for future visions here at Bradford Steel, Inc.
Donna provides support for the company by recording, processing, and distributing payroll on a weekly basis. She also is responsible for weekly safety training topics and training materials, which is of highest concern here at Bradford Steel. Prior to her employment at Bradford Steel, Inc., Donna was employed at Terminix International for 24 Years as an Administrative Assistant. For the last 38 years, Bradford Steel, Inc. has built a satisfied client base consisting of a wide range of individuals and organizations. From the average home-owner to large government entities, Bradford Steel takes every client and project seriously. Our diverse list of pleased past and present clients substantiates our devotion to customer satisfaction, and we will be happy to provide you a list of references upon request.